If you are having trouble viewing this email click here to view it online. 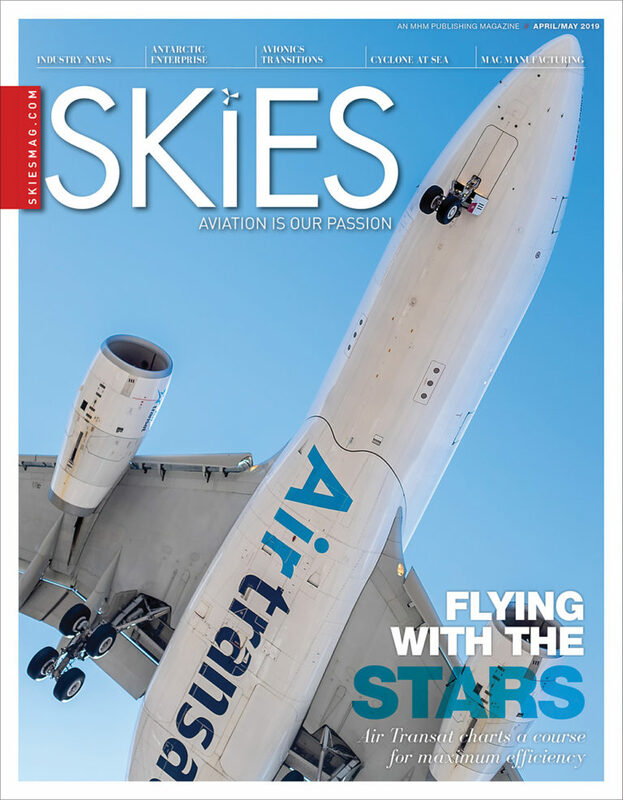 To ensure delivery of future emails, add dailynews@skiesmag.com to your contacts. 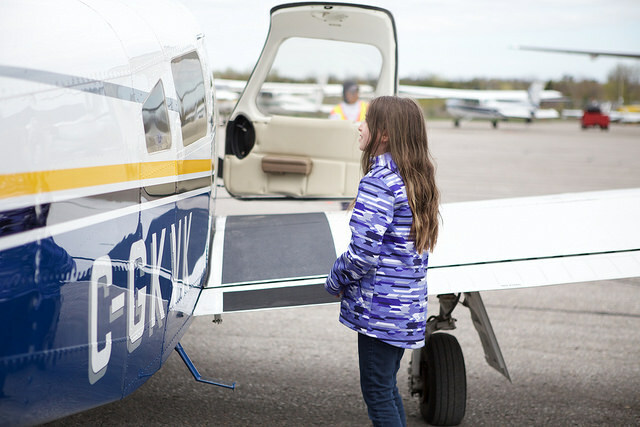 In order to attract, educate, and retain the next generation of aviation professionals—critical global priorities for the sustainability of aviation—barriers to enter the industry must be removed. 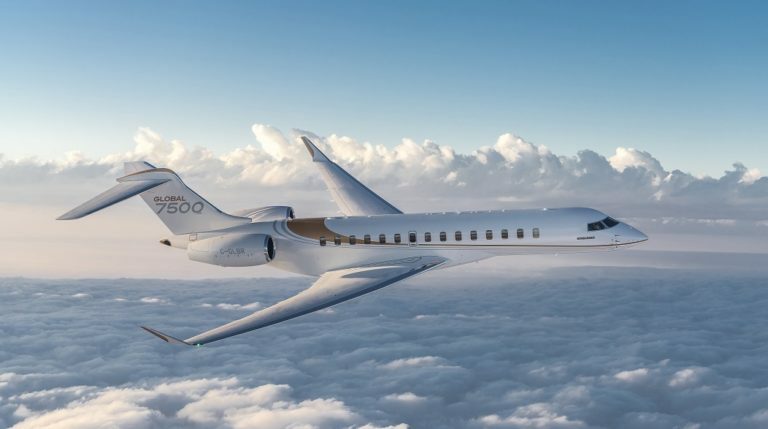 HK Bellawings Jet Limited of Hong Kong has firmed up an order for four more Bombardier Global 7500 business jets, bringing the total of firm aircraft orders to 10. 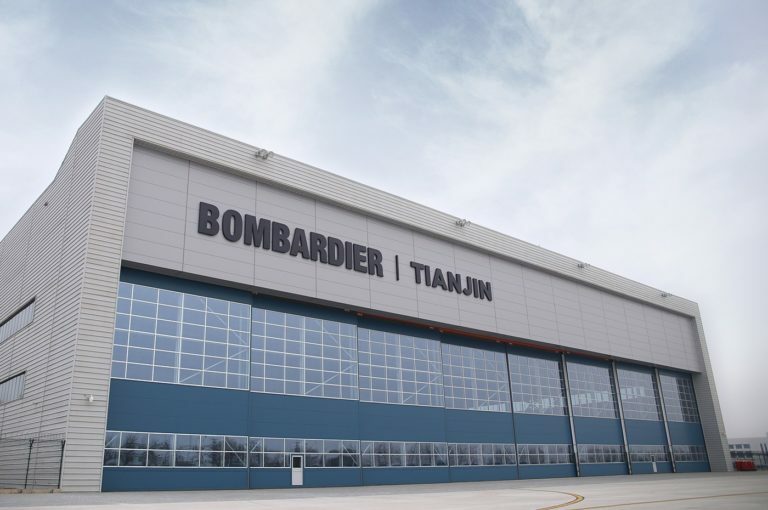 Bombardier has added new line maintenance services at its Tianjin service centre, which has also received authorized service centre status from engine manufacturers Rolls-Royce, GE and Honeywell. FLYHT Aerospace Solutions Ltd. has announced receipt of a new US$1.8 million purchase order for Iridium modems and licence fees. 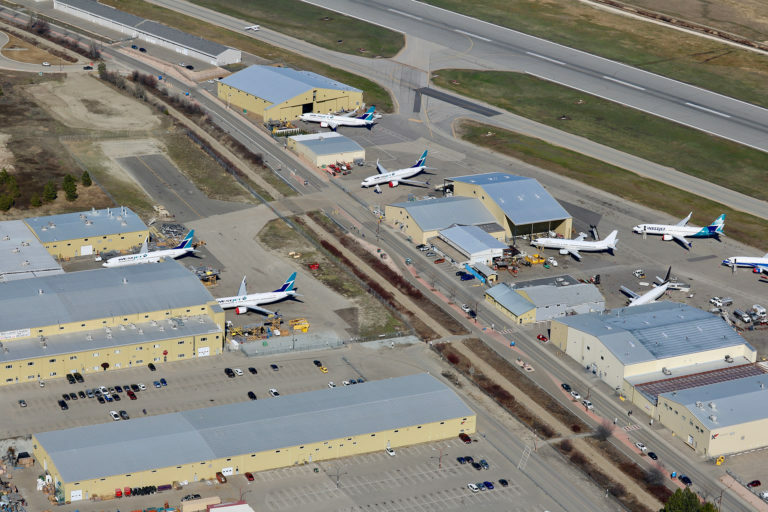 The new space will add 21,000 square feet to KF’s Hangar 1 at Kelowna International Airport, and will grow the company’s staff from 725 to 800 in 2020. DART Aerospace has received supplemental type certificate approvals from both the FAA and EASA on its new EC/H130 Emergency Float System (EFS). 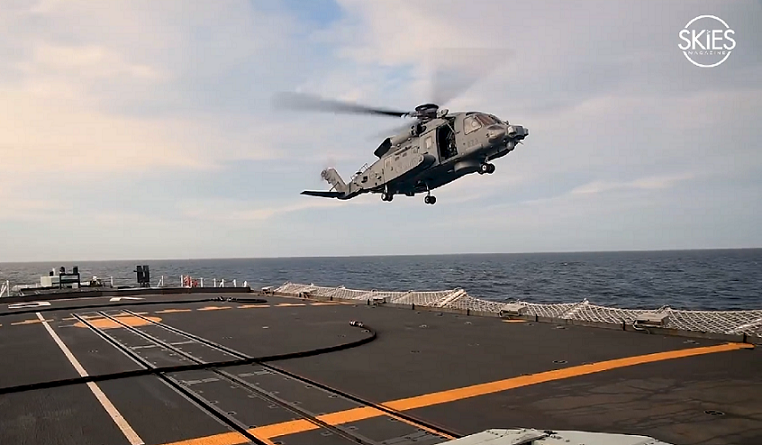 Nearly 2,300 Canadian and international aerospace representatives as well as government officials will participate in this major event taking place from April 15 to 18. 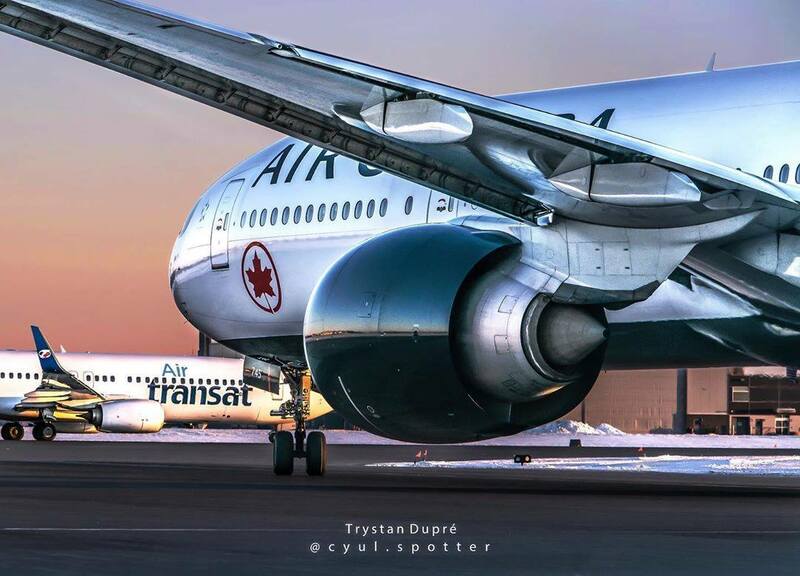 Follow the Skies page on Facebook. Click here to check out our featured video. The amazing Skies photography you know and love, right on your desktop! 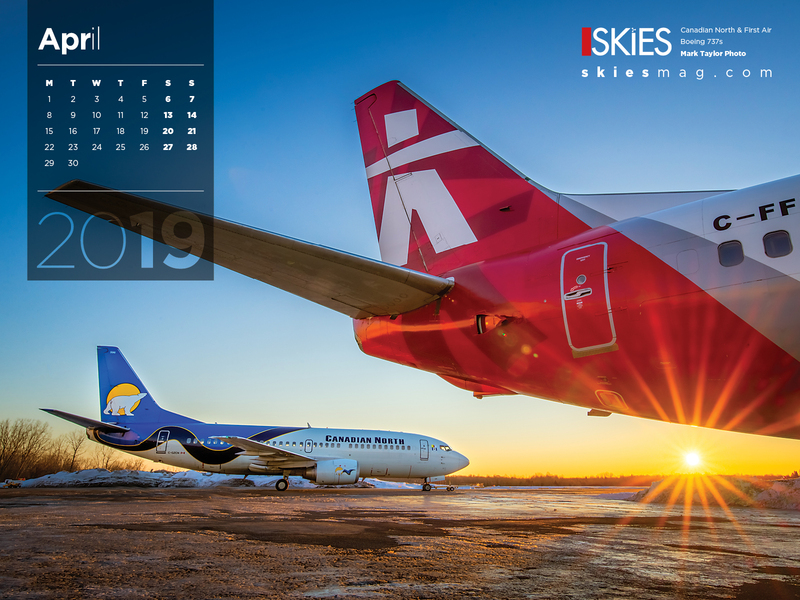 Get this month's calendar.